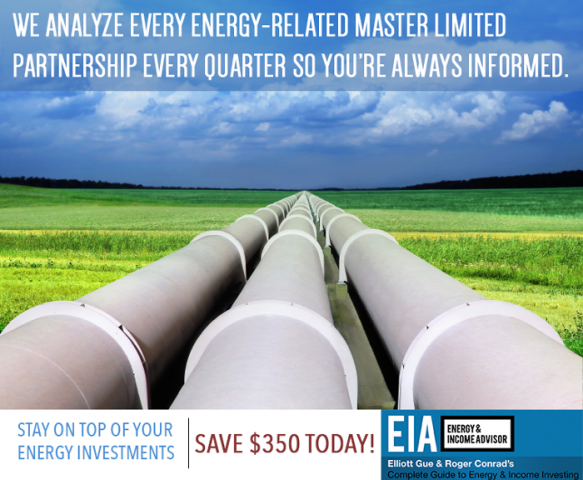 Last weeek, blue-chip master limited partnership (MLP) Enterprise Products Partners LP (NYSE: EPD) announced that the company has acquired the midstream assets of Azure Midstream Partners LP in a bankruptcy auction for $189 million—a 21 percent premium to the original offer submitted by private equity-backed M5 Midstream LLC. The bankruptcy auction netted Enterprise Products Partners 960 miles of gas-gathering pipelines, 210 million cubic feet per day of gas-processing capacity and two NGL (natural gas liquid) pipelines that can each transport 10,000 barrels per day. Excessive leverage, a clueless management team and expiring minimum volume commitments made Azure Midstream Partners a ticking time bomb. However, drilling activity in the Haynesville Shale and Cotton Valley plays served by Azure Midstream Partners’ gathering and processing assets has accelerated this year, as acreage has changed hands and the new holders have stepped up activity. 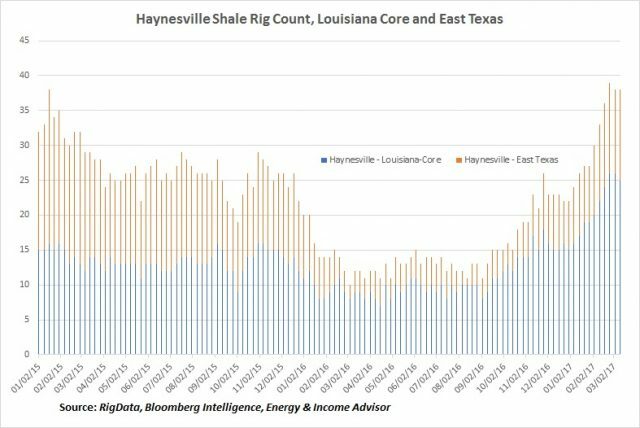 Private-equity operators have also scooped up acreage in the formerly out-of-favor Haynesville Shale, where the use of longer laterals and intensive completion techniques have lowered break-evens significantly, improved rig productivity in the basin and contributed to an uptick in gas output. Several private equity-backed exploration and production companies that acquired assets in the Haynesville Shale from reportedly are mulling initial public offerings this year. During Azure Midstream Partners’ third-quarter earnings call, management acknowledged that the partnership had received an increase in inquiries from potential customers, though the MLP’s dire financial condition likely presented an impediment to doing deals. Enterprise Products Partners’ entrée to the region should reassure these potential customers. This transaction also jibes with one of the more surprising slides at Enterprise Products Partners’ investor day; the MLP called for volumes in the Haynesville Shale to grow by more than 50 percent through 2022, assuming sufficient demand. These trends underscore why investors shouldn’t expect a sustained recovery in US natural-gas prices; any rally tends to sow the seeds of its demise by engendering a production response from the country’s massive resource base. 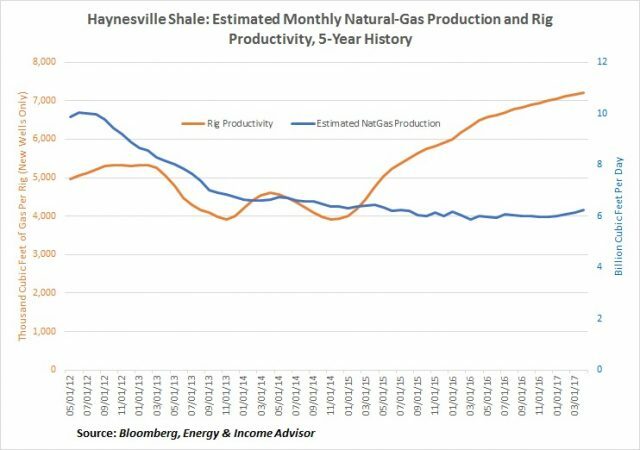 At the same time, the revivification of the Haynesville Shale and emergence of the Cotton Valley are a testament to the US energy patch’s innovation and demonstrate how out-of-favor assets can enjoy a rebirth when they change hands at a lower cost basis. 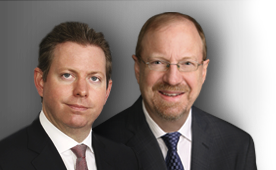 Nevertheless, we would remain on the sideline for the initial public offering of any upstream operators that offer pure-play exposure to the Haynesville Shale. As for the midstream side, these developments look like a nice bonus for Enterprise Products Partners, which already boasts a strong balance sheet, an integrated asset base and upside exposure to the buildout of the petrochemical complex on the Gulf Coast. Not an Energy & Income Advisor subscriber? 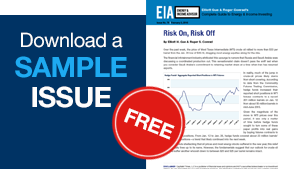 Sign up today to receive instant access to our best investment ideas in the current market, proprietary ratings on every energy-related MLP and a treasure trove of market intelligence and analysis.